*whew* i think this is enough to begin with. p.s. 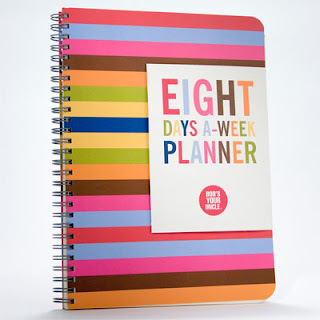 that cute planner can be found here. Seriously, coming to terms with my post baby body is one of the hardest/most liberating things I've ever done.